Could this mean the end of bad dating behaviour? 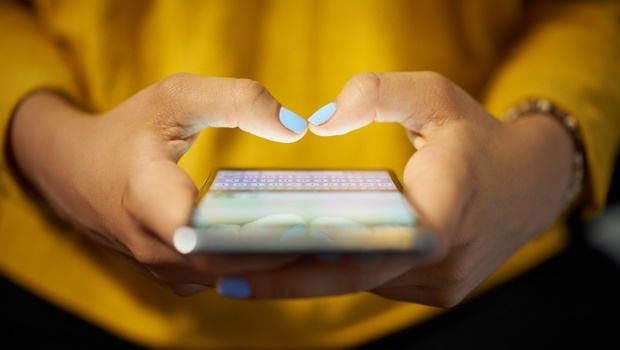 The advent of social media when it comes to dating has brought about a mix of trends and behaviours that make navigating both flirting and dating more challenging than before. And while in many cases, it’s made finding a new partner much more convenient, it’s also made it that much easier to engage in shifty and shady ways that most people would be a little trickier to try in real life. It most commonly occurs when you’re no longer interested in someone but instead of saying something, you simply vanish into thin air, relying on the fact that your ghostee’s guesses will do the talking for you. So rude. And weirdly enough it’s even started at the workplace. Turns out though, that there’s one dating app that’s making it their mission to bring politeness back into the online dating game. 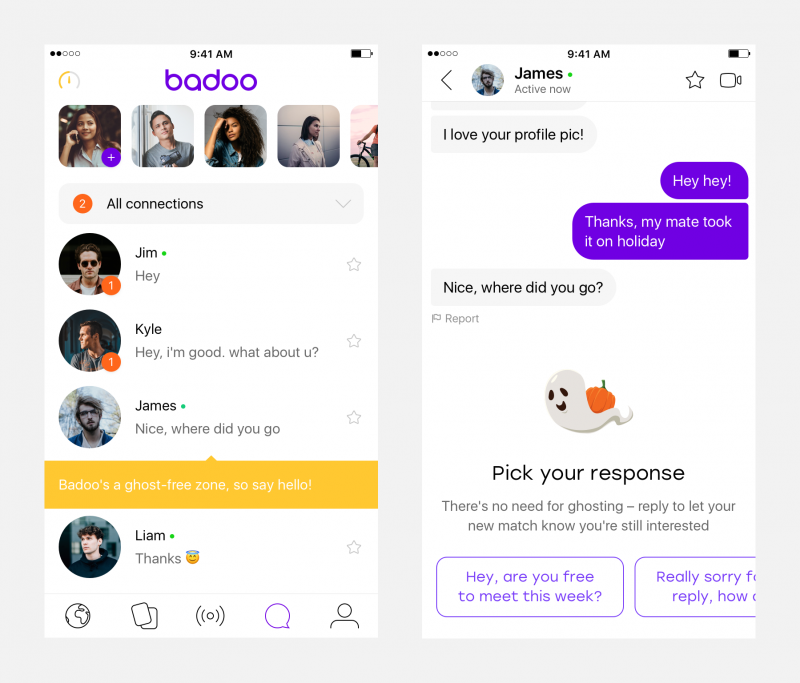 According to Metro.co.uk, Badoo, a dating app is currently testing a new reply feature that reminds users to respond to messages they’ve received. What’s great about it is that it doesn’t force you to type your own responses (see, it even does the job you’re too lazy to do), but offers a selection of pre-existing but polite responses that you can choose to select to send to the person you’re no longer interested in. Cosmopolitan adds it’s also great in the sense that it gives you the option to respond in a positive manner as well – especially if you are actually interested in the person, but just haven’t been able to get in touch with that person because you were busy. Either way, it gives you an out without making you look like a jerk. 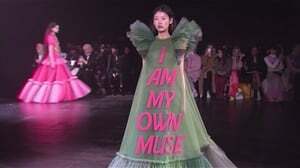 Being so connected to online forms of media, we often forget that the person we’re trying to form a connection with is, well, a person. But will apps like these prevent ghosting? We’re not entirely sure, but we do think it’s a good start in reminding people to simply be more courteous. Now if we could just get an app like this for those other dating behaviours, because we really and particularly need one for stashing (i.e. the behaviour people engage in when they want to see a person, but don’t want them to meet any of their friends or family because they consider someone there for a good time, and not for a long time. *side-eyes*).